Shipping and transport have become a key link in the economic value chain over the past few years. Faced with increasingly complex workflows and rising pressure on delivery times and rates, transport companies have an absolute need to improve their competitiveness and productivity. Profitability for freight services today is based mainly on the volume of shipments carried. As a result, companies in the sector need to be able to process shipping orders as fast and as reliably as possible. In this context, the transport profession continues to undergo digital transformation, in particular with respect to digitalizing and automating invoice and order workflows and optimizing logistics. 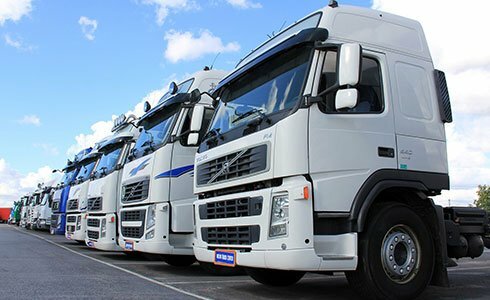 A specialist in EDI, digitalization, and supply chain optimization issues, ICD International works with many transport companies to support their process digitalization and operational optimization. 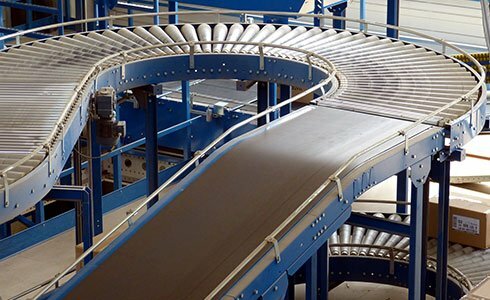 The solutions we provide for digitalizing and automating order handling processes enable carriers to increase reliability and simplify shipping orders. In addition, automating the administrative management process helps increase productivity and trigger service as quickly as possible. Increasing shipping volumes also implies having to process a greater number of client invoices. ICD solutions for handling client invoices enable you to speed up the billing cycle by improving its efficiency and thereby reduce payment times. Generally speaking, automated handling of documents and invoices helps favor good long-term relations between clients and suppliers. ICD’s supply chain optimization solutions enable carriers to integrate seamlessly within the overall logistics chain. 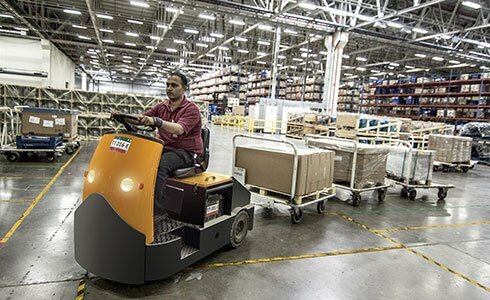 Reducing operational delays, and optimizing loading and routes, enables you to keep control over costs and benefit from better and greater productivity.